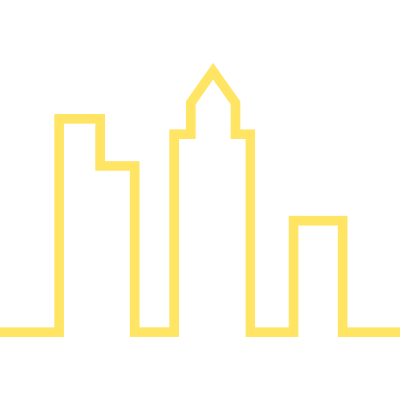 Philadelphia is the largest city in Pennsylvania and the sixth-most-populous city in the United States and offers great real estate opportunities. It is the fifth-largest metropolitan area and fourth-largest urban area by population in the United States, the nation’s fourth-largest consumer media market as ranked by the Nielsen Media Research, and the 49th-most-populous city in the world. It is 9th richest city in the world based on GDP figures. It is the county seat of Philadelphia County (with which it is coterminous). The city is recognized as a strong candidate global city. In 2005, the population of the city proper was estimated to be over 1.4 million, while the Greater Philadelphia metropolitan area, with a population of 5.8 million, was the fifth-largest in the United States. A commercial, educational, and cultural center, the city was once the second-largest in the British Empire (after London), and the social and geographical center of the original 13 American colonies. During the 18th century, it eclipsed New York City in political and social importance, with Benjamin Franklin taking a large role in Philadelphia’s early rise to prominence. It was in this city that many of the ideas, and subsequent actions, gave birth to the American Revolution and American Independence, making Philadelphia a centerpiece of early American history. It was the most populous city of the young United States and served as the the nation’s first capital. Philadelphia is a city filled with historical importance, business opportunities, collection of quality museums and cultural influences, diverse cuisine, outdoor activities, entertainment venues, noteworthy higher educational institutions and the world’s largest municipal park. 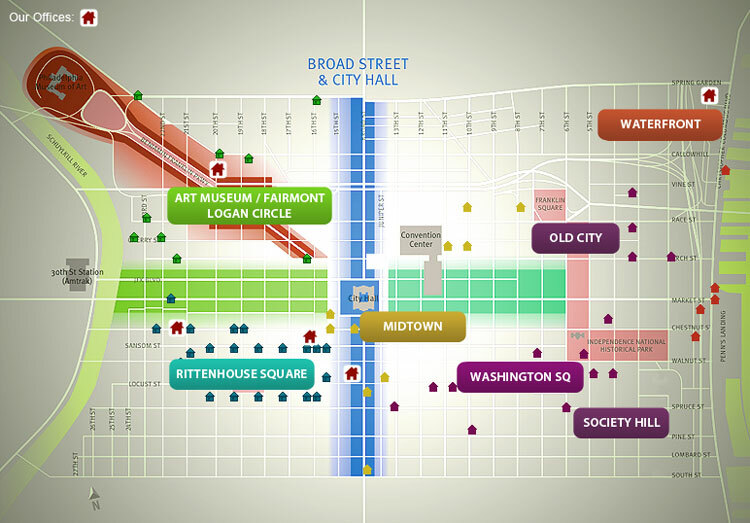 Urban living in Philadelphia can provide a fun and fulfilling lifestyle for people of all ages and interests.